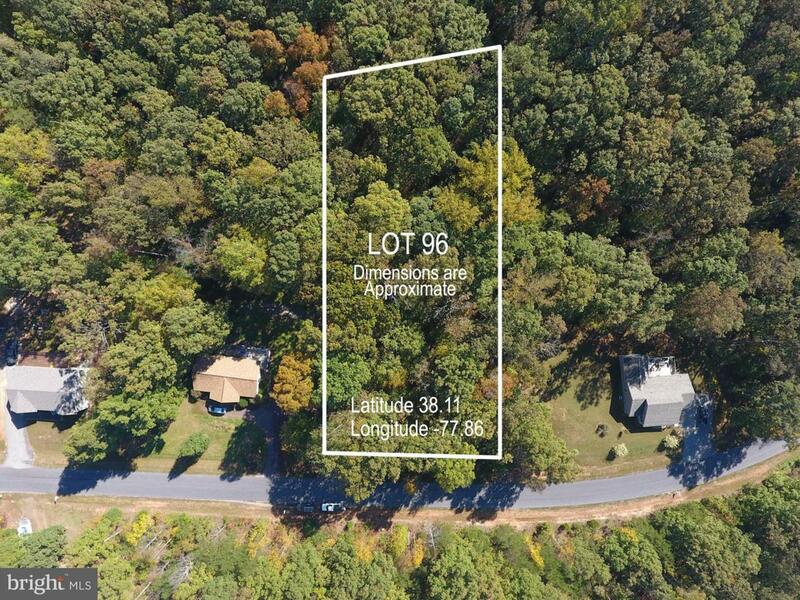 This building lot is located in well maintained subdivision on the public side of Lake Anna. 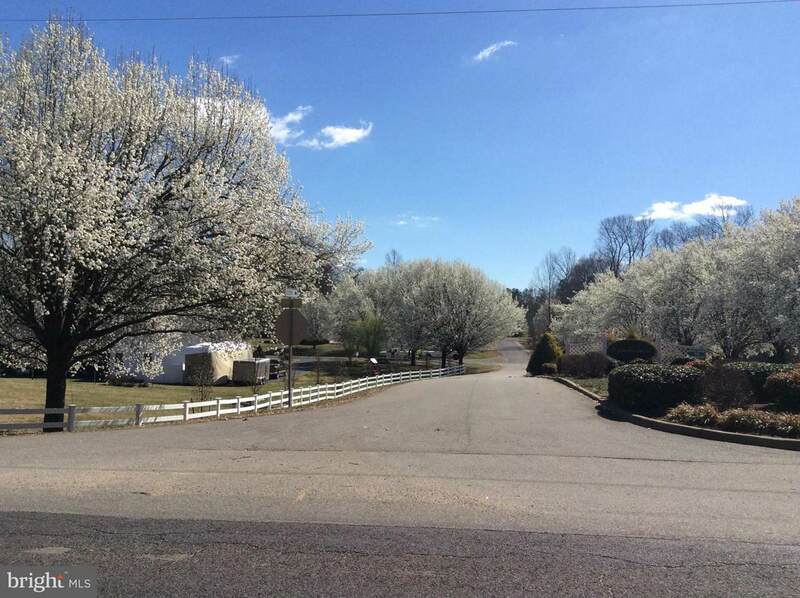 Located close to East Wynd and community boat ramp. 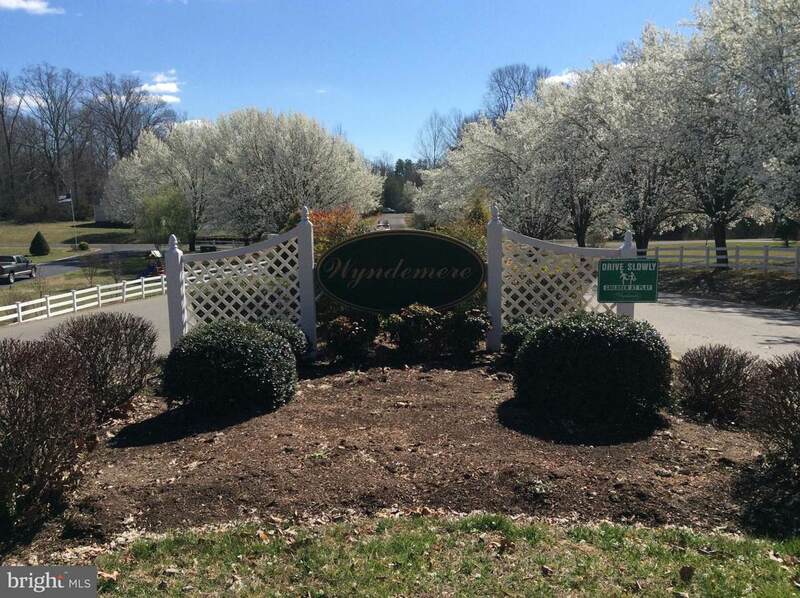 Enjoy tennis & basketball courts and three common areas. Boat slips available for lease. 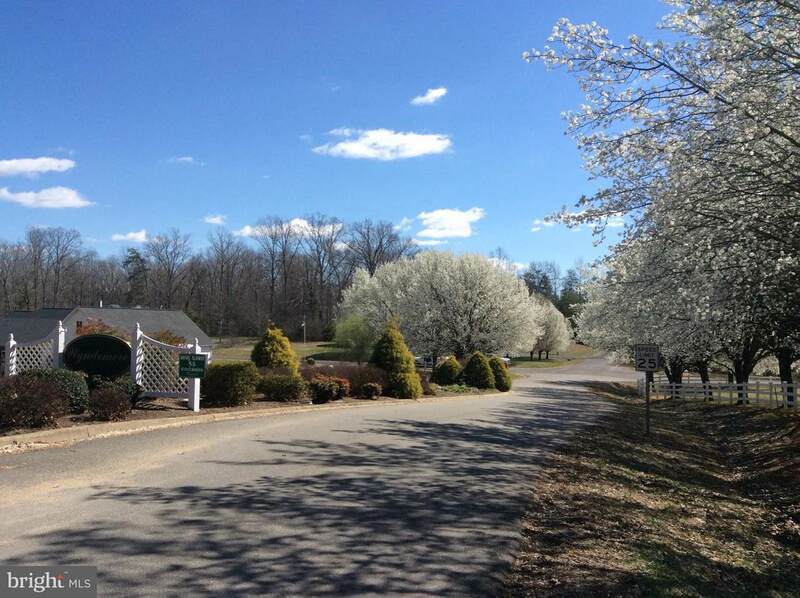 Close to restaurants, state park and shopping. Convenient to Culpeper, Richmond, Fredericksburg, Louisa andOrange.